Play hits and classics. 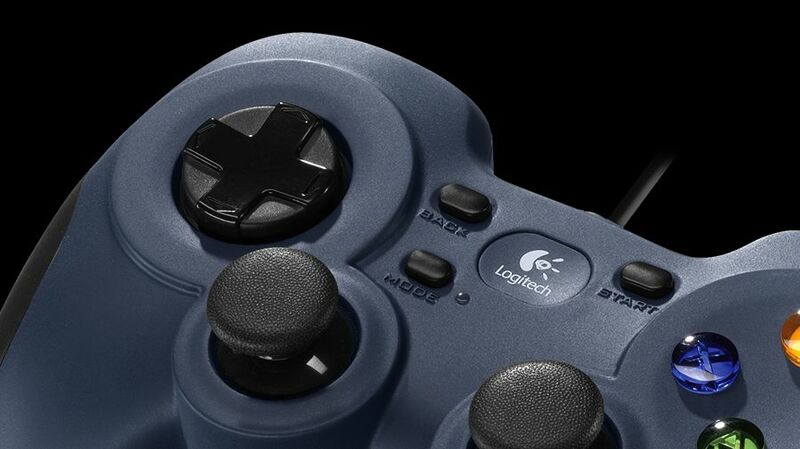 Play console ports with their native-style controller or adopt a more relaxed position while enjoying PC games. 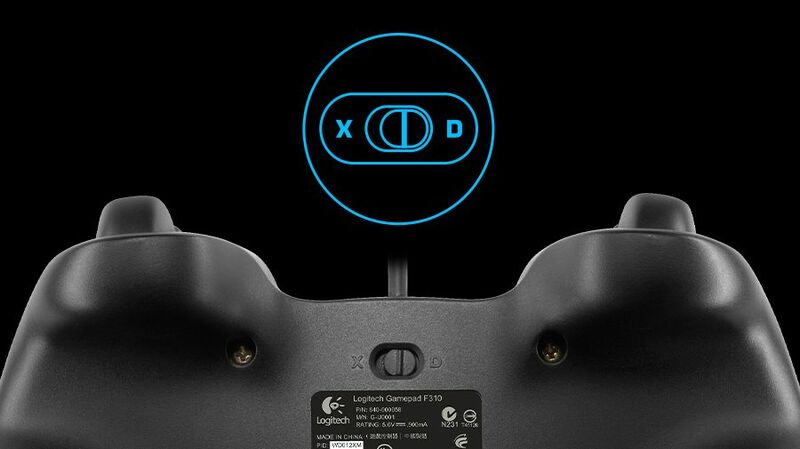 F310 is easy to set up and use with your favorite games thanks to Xin put/ DirectInput Requires software installation for DirectInput mode. the two most common input standards.